The final sprint for our Intensive Course Pre-Med has started. At the end of February, the first course this year will start and we have good news for you! There are still some very last free places for the course available. So sign up and prepare for the medical studies of your dream within three intensive weeks! We from the ICI, in the wonderful city of Alicante in Spain, are already hungering for the participants of the February course. And not only are we very excited, you should be too! Why? Because besides the preparatory course for your studies, great weather with warm and sunny temperatures between 15-20°C is waiting for you. Exploring the city with such excellent weather in your free time is twice the fun. Our English course is the best preparation for international admission exams of renowned, European universities. Many of our lecturers are teaching at these universities themselves and exactly know the admission requirements. 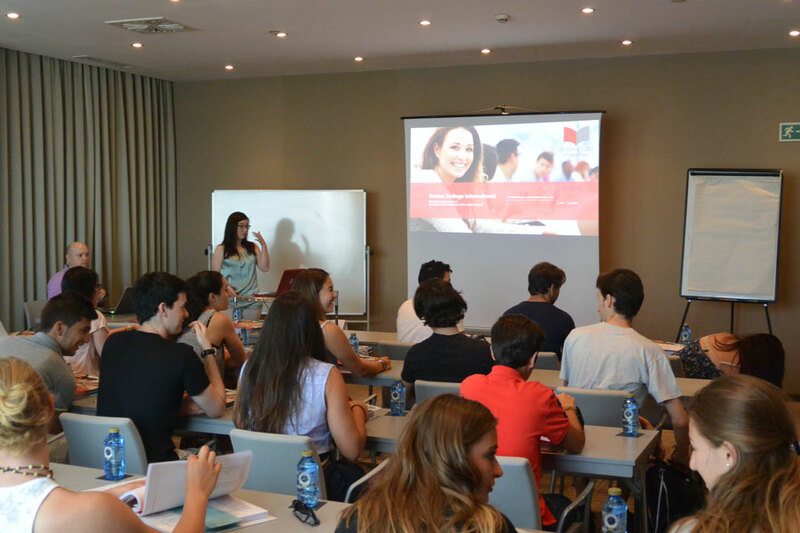 Beyond that, the Intensive Course Pre-Med deliberately anticipates teaching content of the first semester, so that you will already have internalized the most important basics of the first semester, when starting to study. Therefore, you can focus on other important things like settling in and making new contacts in your new home. 0 responses on "February Course Final Sprint – Very Last Free Places"